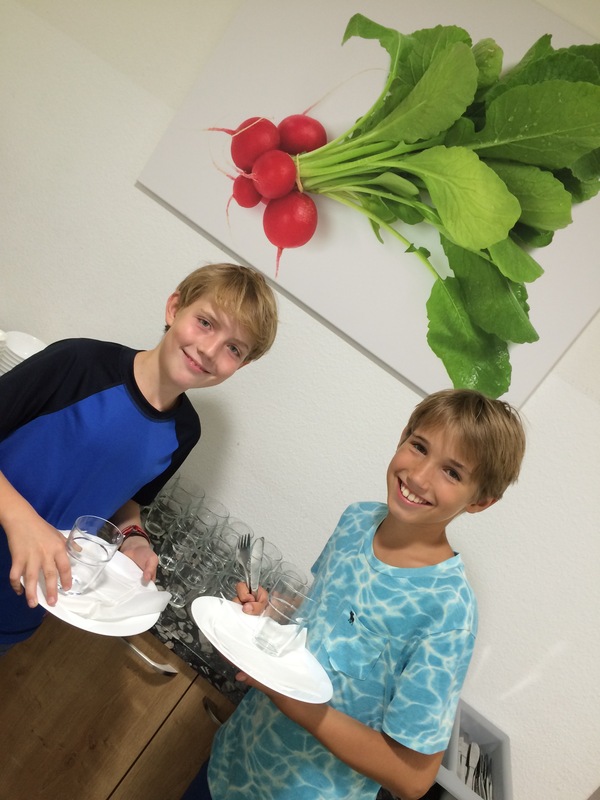 The VES Lunch Program provides our students with healthy warm meals and fun break time supervised by the VES team. We are excited to be working with BIO MENÜ and bringing healthy, organic and highly nutritious foods into the lives of our children. We are committed to the belief that good nutrition supports optimal physical growth, cognitive development and a strong sense of well-being. 99% of the organic meals are provided with ingredients from local Austrian farmers. Students have a choice of regular menus, vegetarian, no pork, gluten free or lactose free meals.